Caskets – Herman Meyer and Son, Inc. 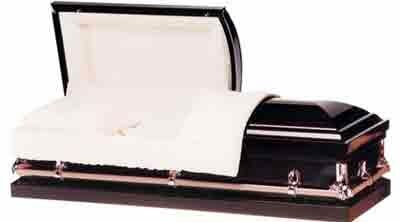 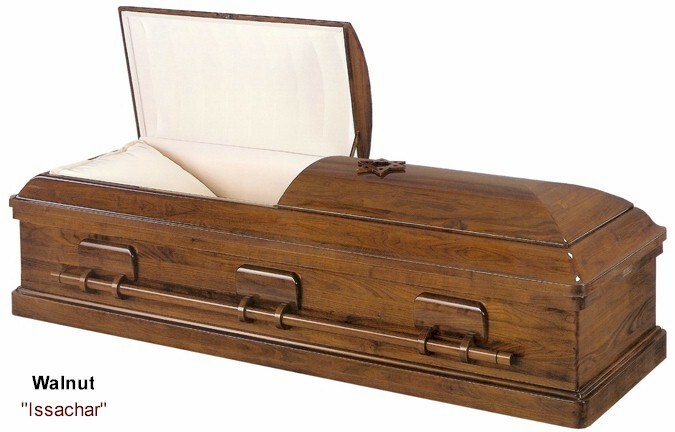 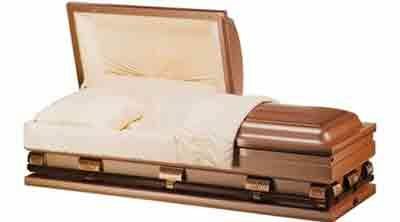 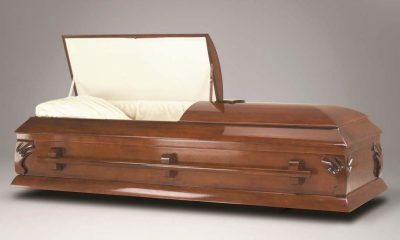 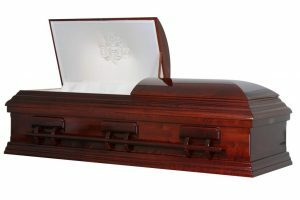 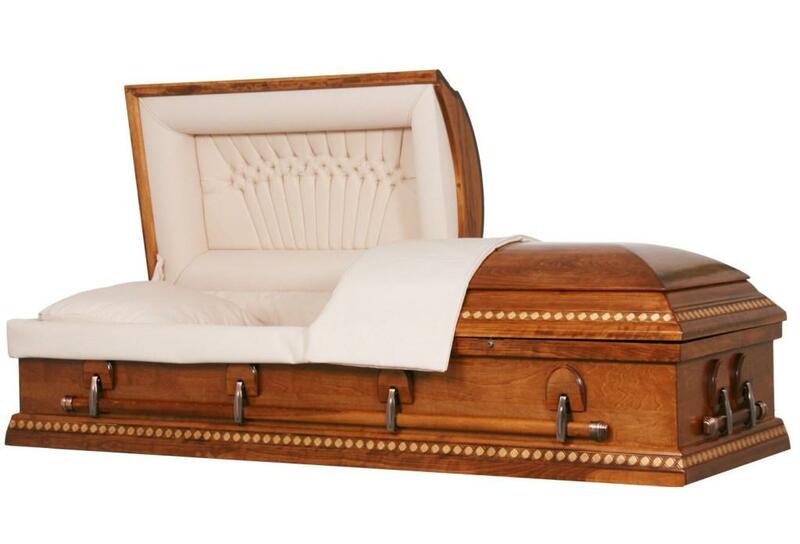 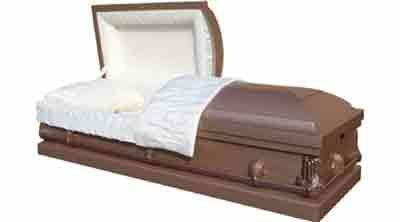 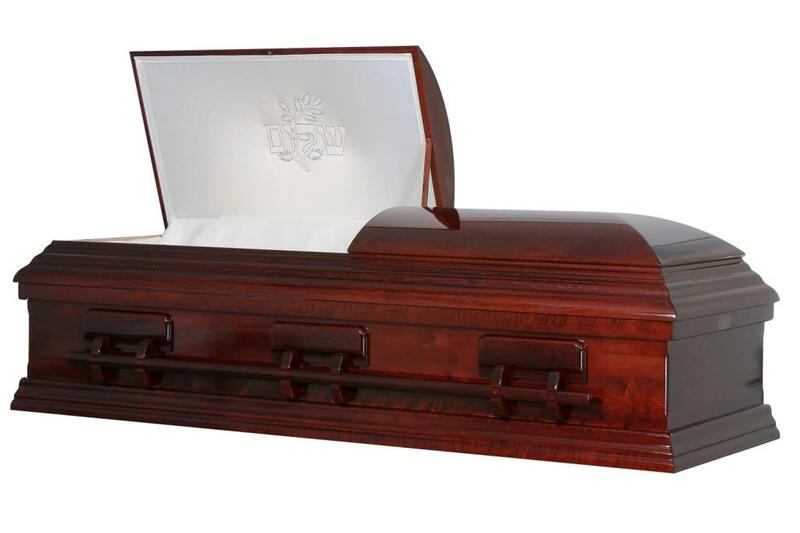 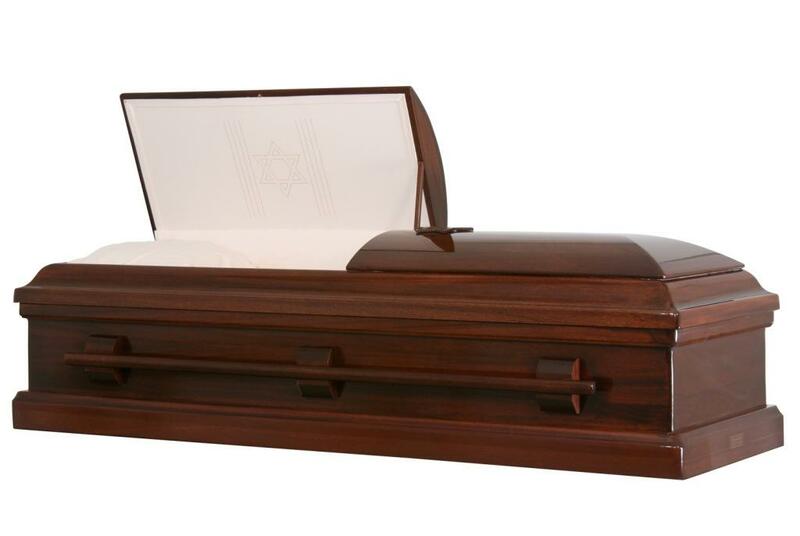 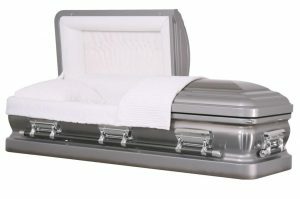 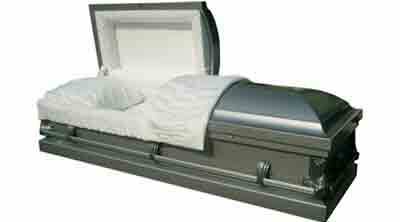 The pictures below are the caskets we routinely have in stock. 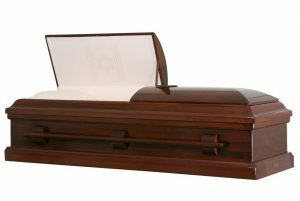 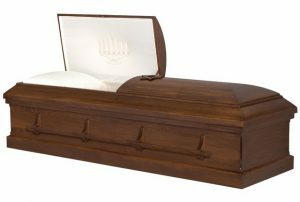 Occasionally though, a casket may not be available due to a manufacturer discontinuing a particular model or various other reasons. 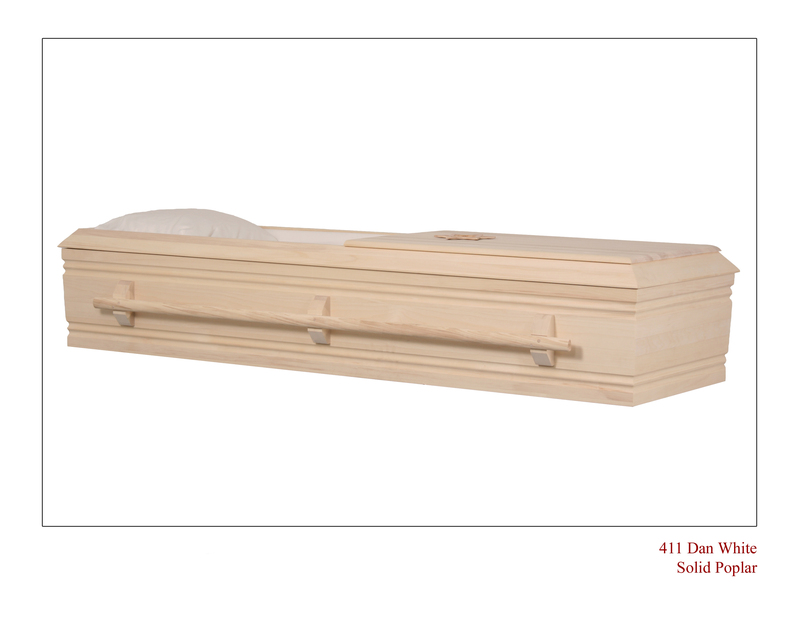 If you have questions about any of these caskets, prices or planning ahead, we would be glad to assist you. 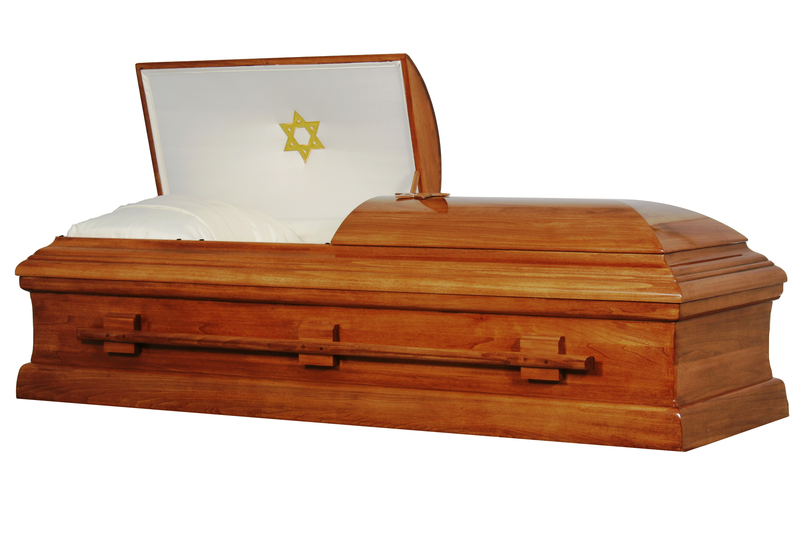 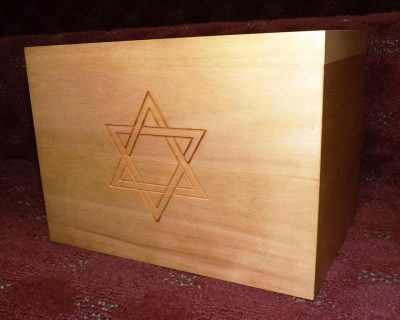 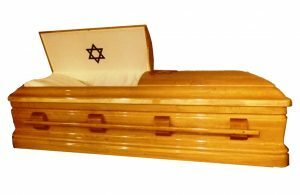 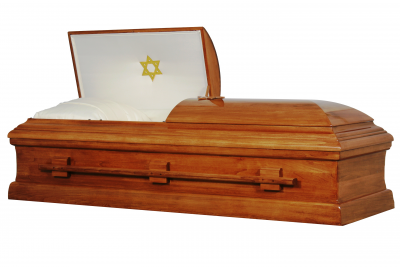 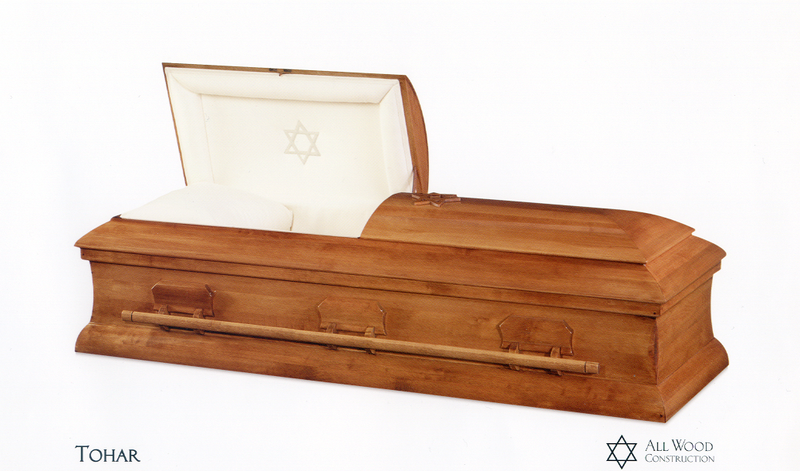 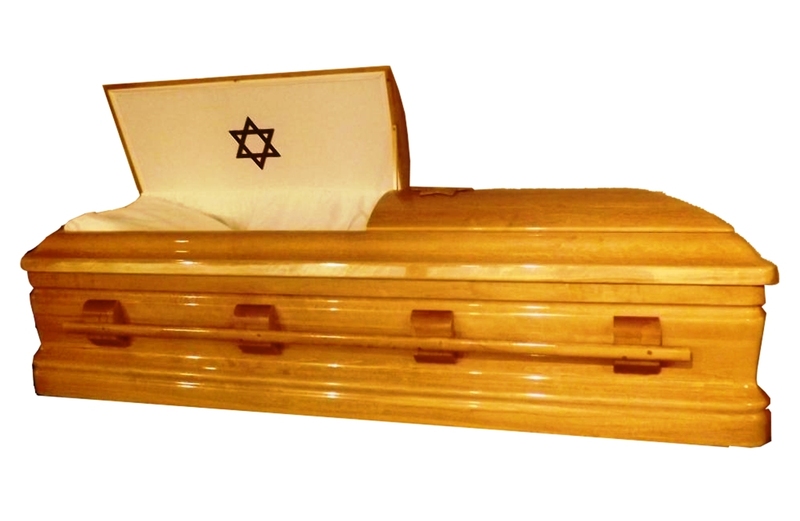 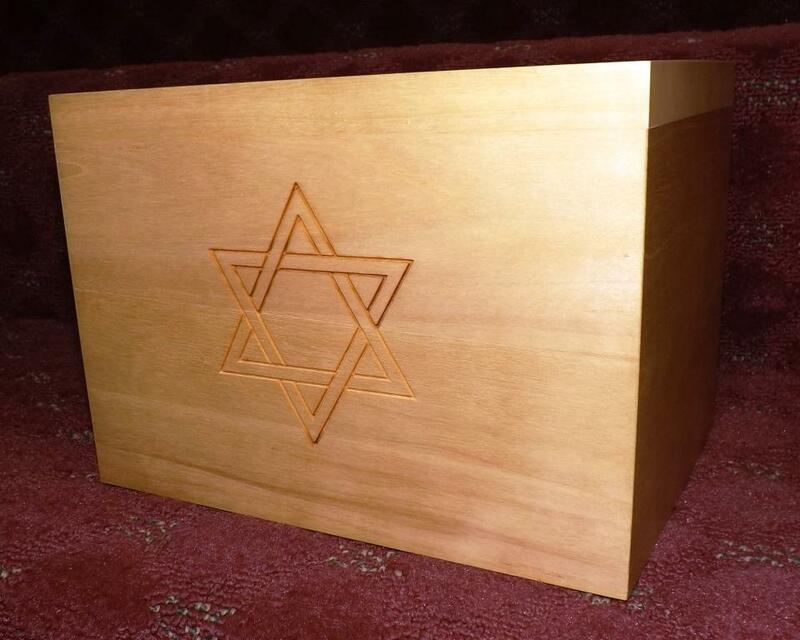 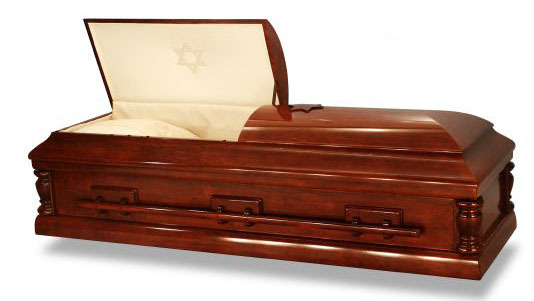 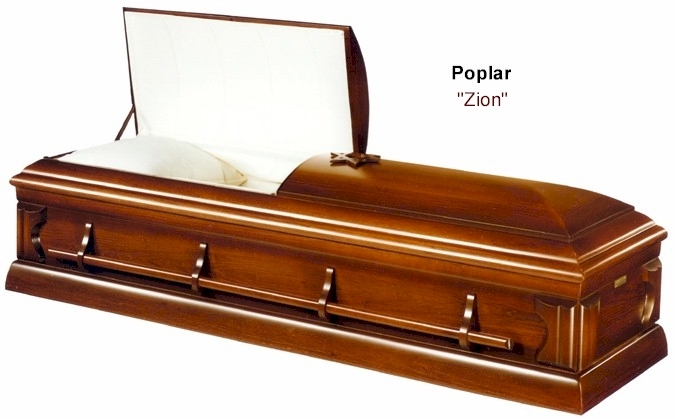 For those who follow the traditional Jewish beliefs, a casket must be made entirely of wood. 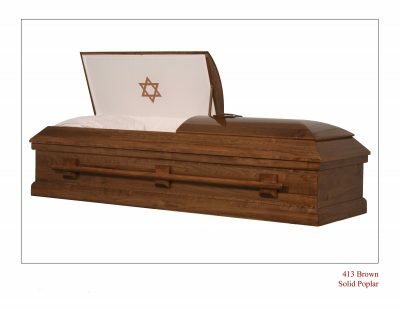 Metal caskets are forbidden by Jewish law. Even the use of metallic components such as nails, screws, handles, etc in the construction of wood caskets is not acceptable. 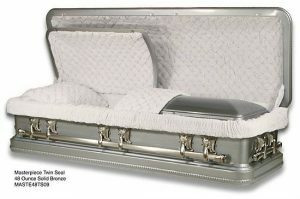 The entire casket must be free from metal. Additionally, Traditional caskets should be plain and free from excessive ornamentation. 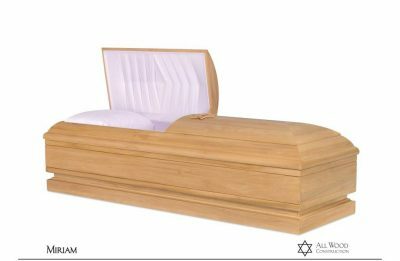 Their construction must have rabbinical certification. 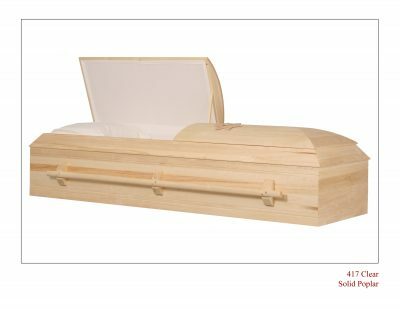 As you might imagine, manufacturing a hardwood casket to these exacting specifications without using metal requires skill. We offer a broad selection of hand crafted Traditional caskets produced by the industry’s most respected manufacturers. 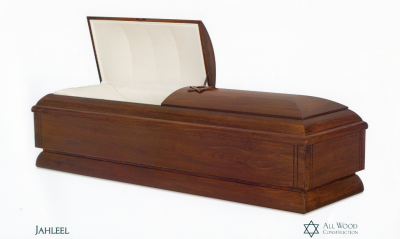 We maintain a large inventory of Traditional caskets made from a wide variety of wood species to meet every price requirement. 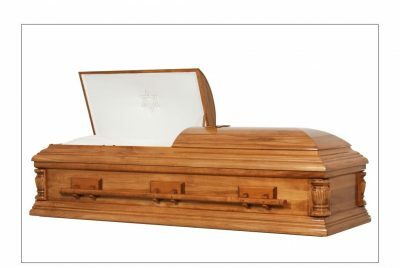 From Traditional caskets crafted using elegantly hand polished African Mahogany, to the most simple unfinished, flat-top pine/poplar box, you can purchase with confidence knowing that each selection represents exceptional value in its price range. 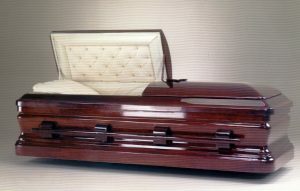 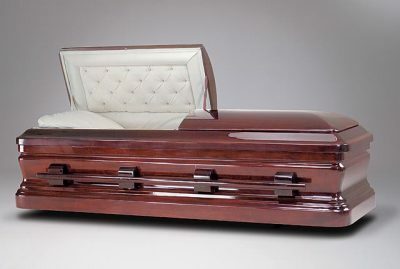 In addition to Mahogany and Pine, Herman Meyer & Son, Inc. offers Traditional caskets in all of today’s most popular furniture woods such as Walnut, Cherry, Ash, Oak, Maple, and Poplar. All of these caskets also meet all the requirements of a “Green” casket and can be used in any “Green” burial. 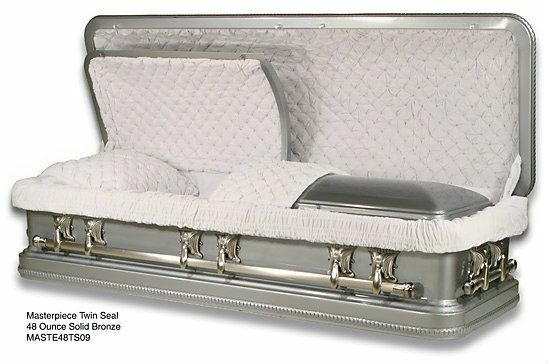 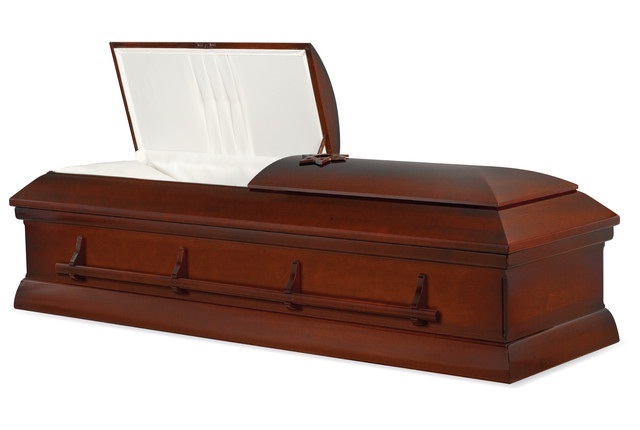 These caskets are available to choose from when pre-planning a funeral. 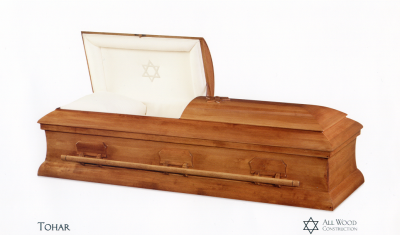 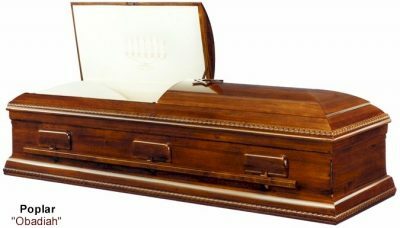 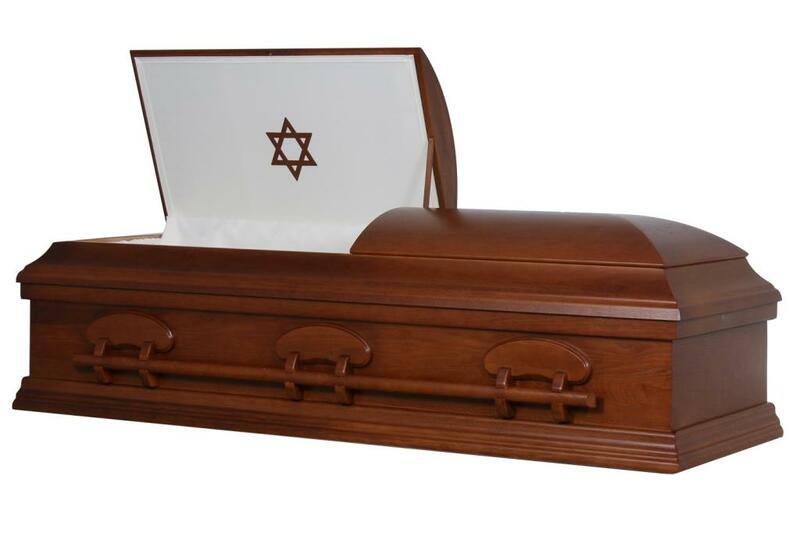 Metal caskets are acceptable for use in Reform Judaism. 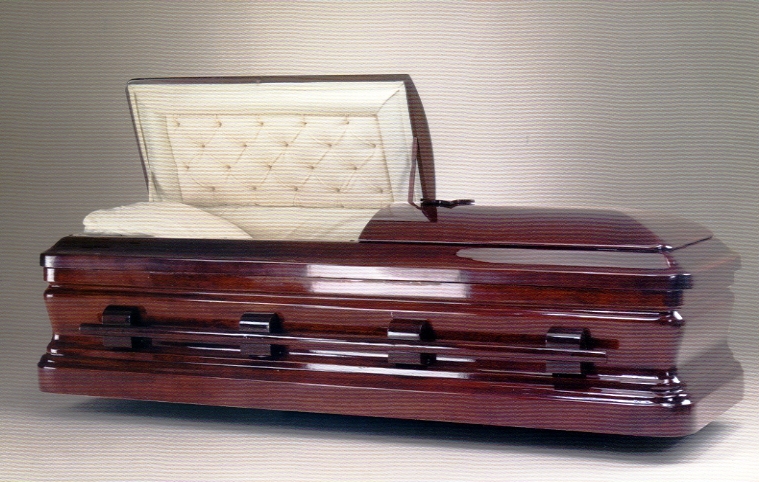 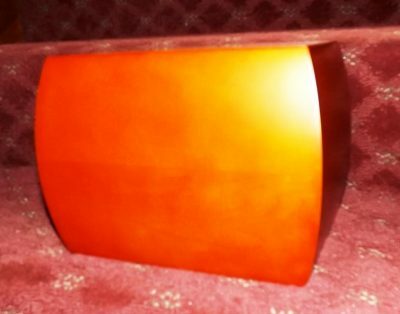 Twenty gauge steel is among the lightest weight of steels used in the casket industry today. 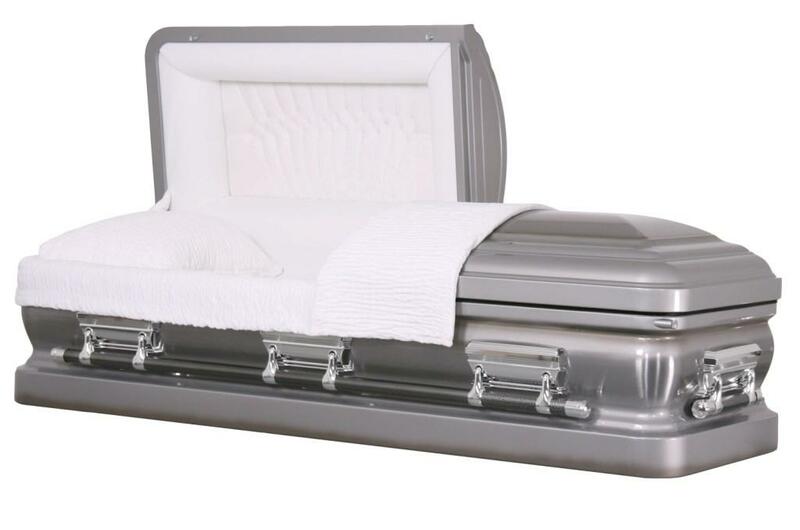 About 1/3 as thick as 16 gauge steel, 20 gauge steel is chosen by those seeking a more economical alternative. These caskets are generally stamped into rectangular forms with square corners, feature various corner decorations, and painted finishes. Herman Meyer & Son, Inc. offers several gasketed (sealing) and non-gasketed (non-sealing) caskets with many more readily available. We have an assortment of 20 gauge steel, a 16 gauge steel and a 48 oz. 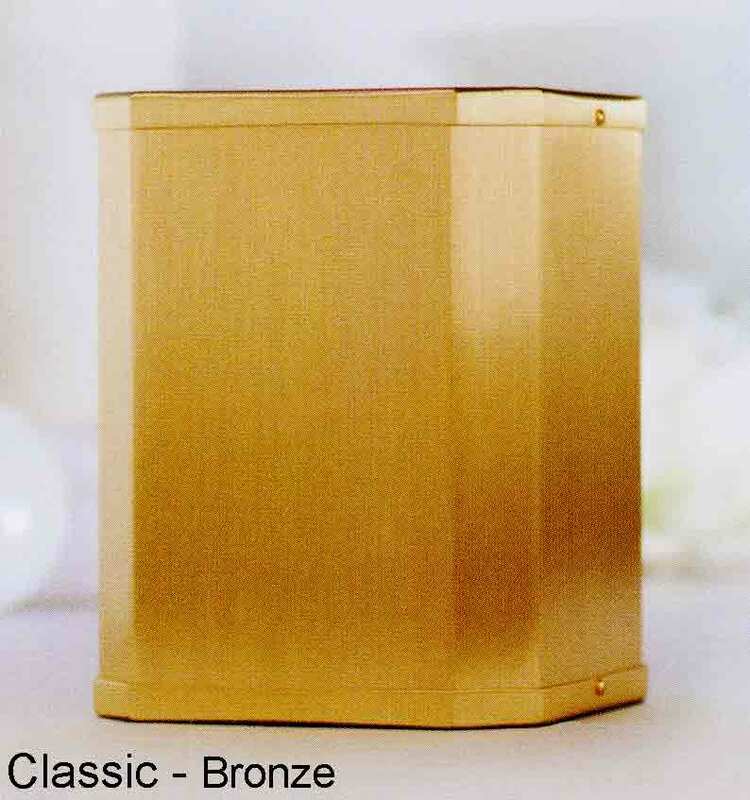 Bronze, available upon request. Over the years, urns have changed a great deal in their appearance. 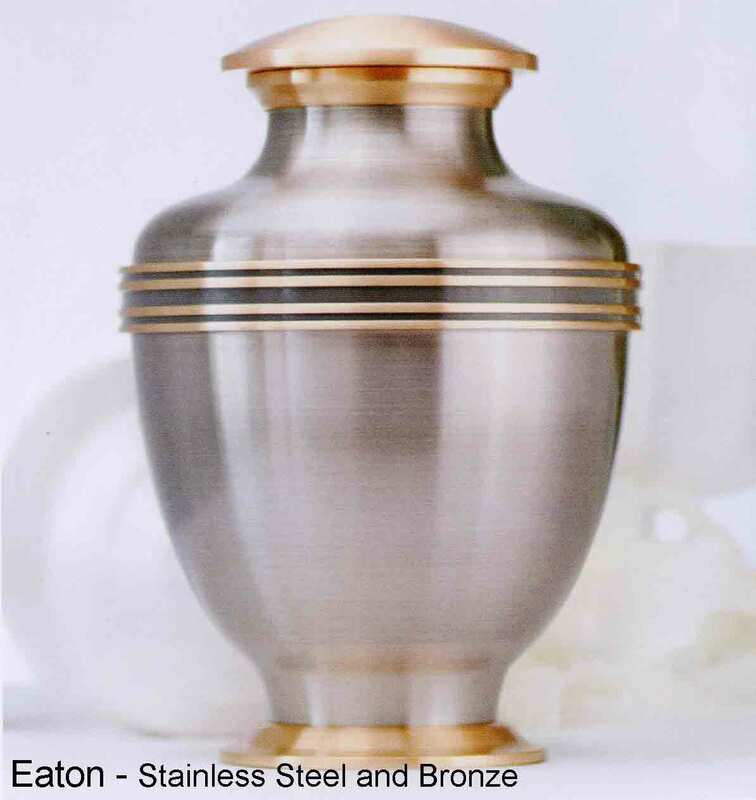 You may have seen an urn in the movies that looked more like a coffee can instead of a respectful container for you or your family member. 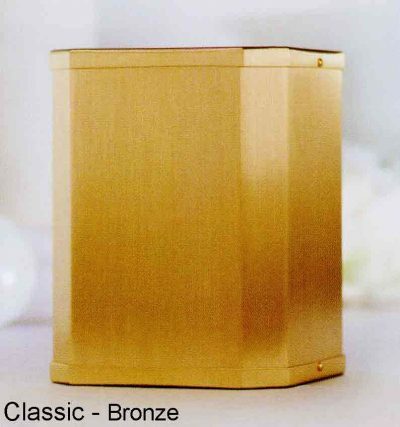 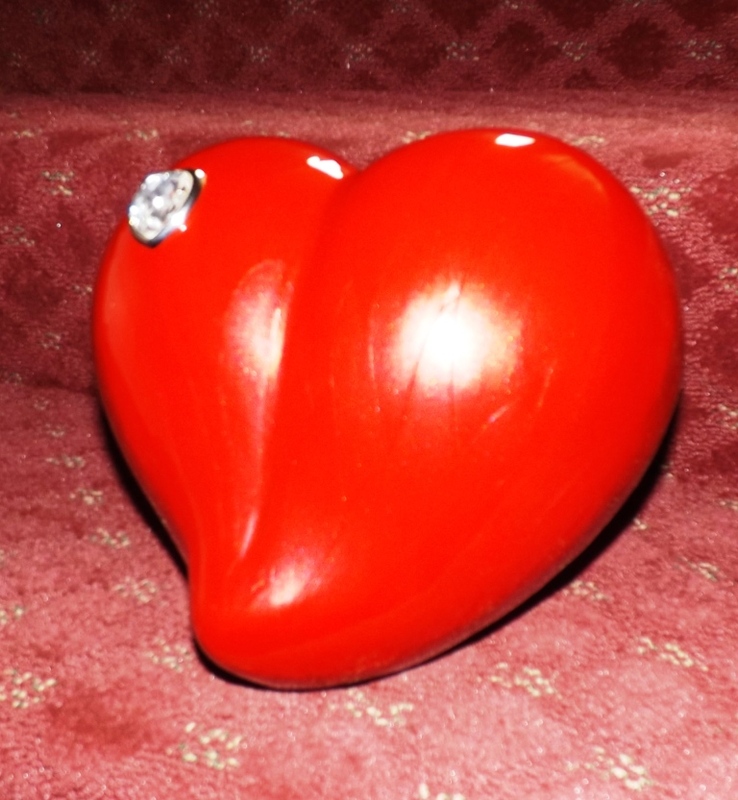 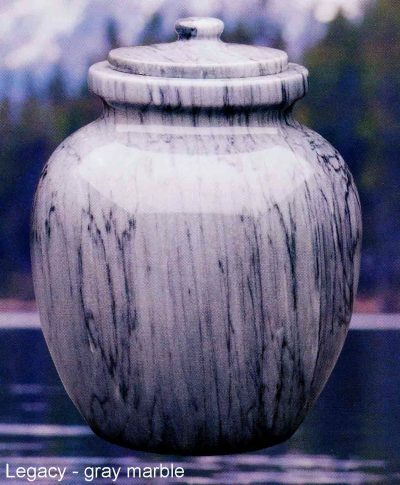 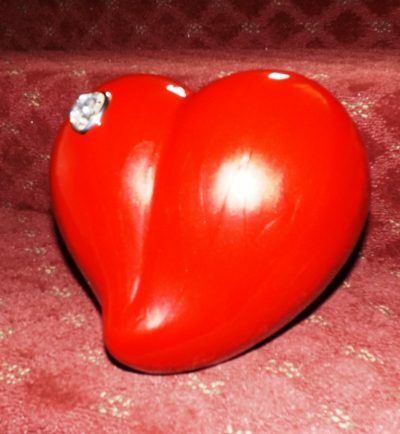 The truth is, urns come in a variety of sizes and shapes and can be almost any color or design. 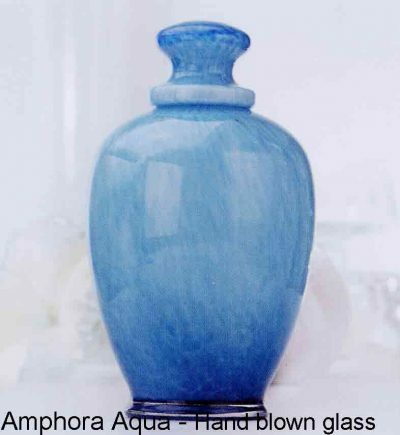 They are made out of wood, metal, ceramic, glass, marble, granite or just about any other material. 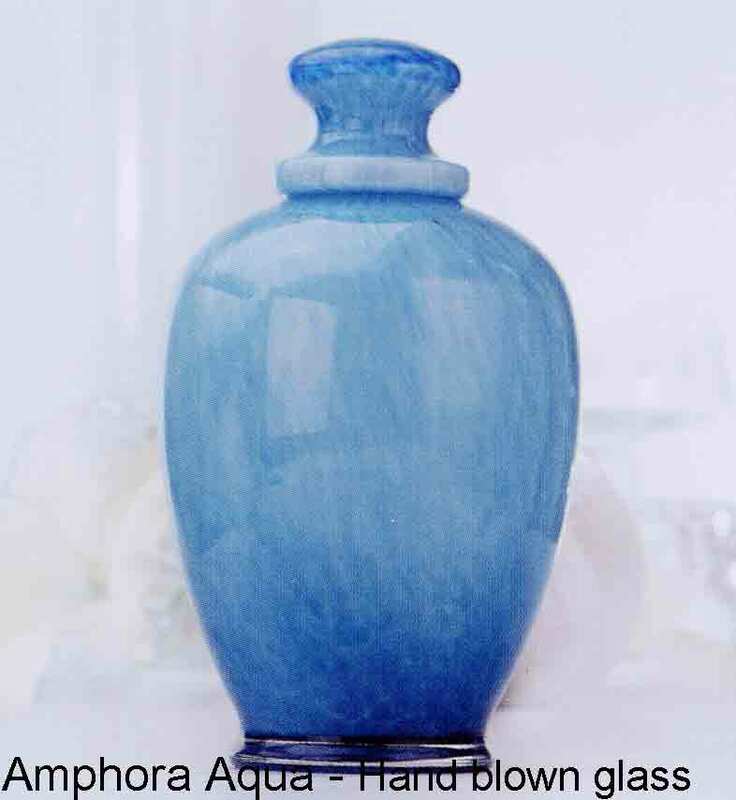 If you are considering the placement of an urn in a columbarium, there are most likely size requirements you will have to meet. 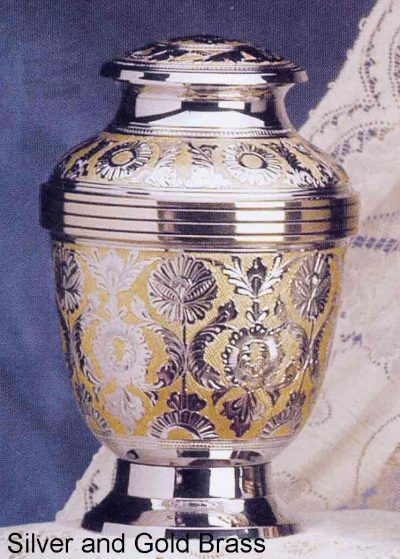 Some urns are just to large for the niches of a columbarium. 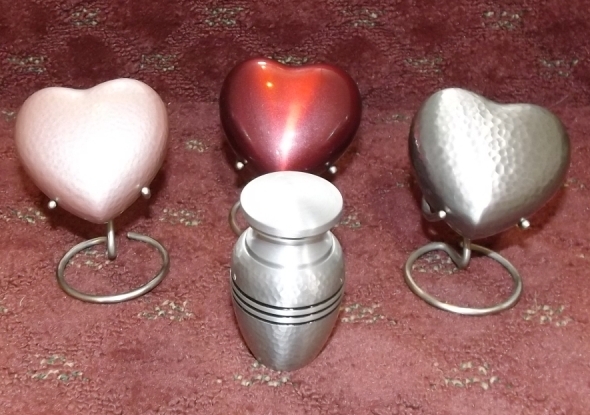 The following urns are those we have available on a regular basis. 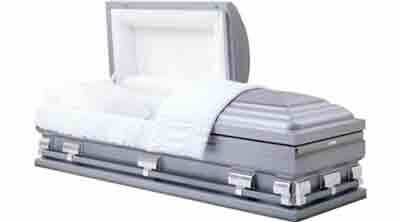 Others can be ordered overnight. These are available for use when pre-arranging your funeral.